To mark Malaysian Independence Day, Hari Merdeka, we’ve got a Glasgow First post. The University of Glasgow welcomed its first Malaysia student in 1911. Lee Hoe Thye was from Penang, the Straits Settlement, present day Malaysia, son of Yewcheong Thye, a mining engineer. He enrolled at the University in 1911, aged 23, to study Engineering for two years. Educated at the Penang Free School and at Aberdeen Grammar School, Thye undertook a five-year apprenticeship in 1906 with William McKinnon and Company Ltd, Aberdeen while also attending Robert Gordon’s Technical College. Thye continued his studies for a further year at the University of Edinburgh, and in 1914 he was employed as a draughtsman with Messrs. Glenfield and Kennedy Ltd, Kilmarnock. 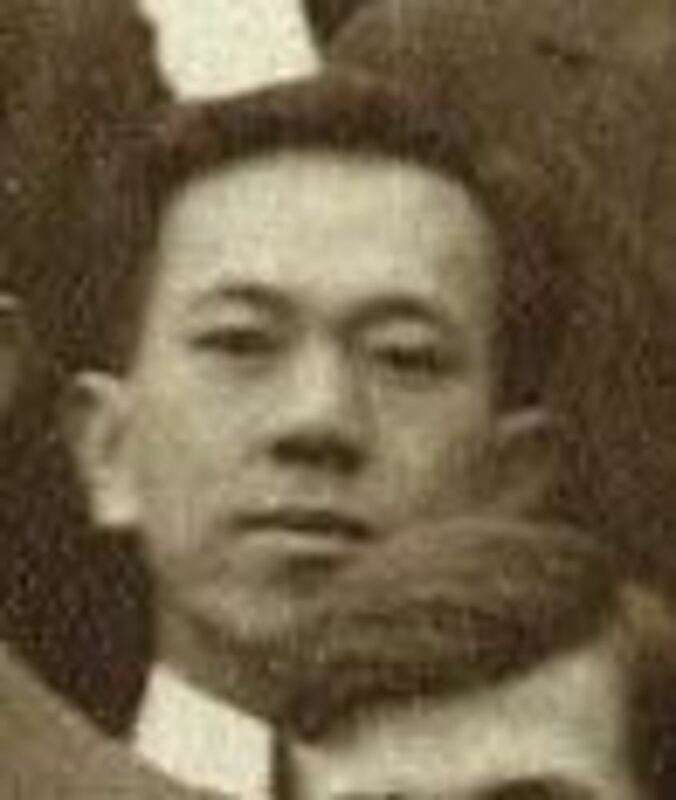 In October 1915, Thye returned to the Federated Malay States, where he was a supervising engineer to Chan Sow Lin and Co, Kuala Lumpur. He was a member of the Institution of Mechanical Engineers in 1910, and an Associate Member in 1916, but died in December 1920.